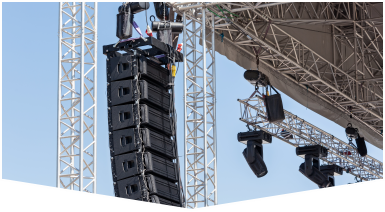 Searching for a Concert Sound System Rental that will make your production run successfully? Look no further than our reputable company Master Sound Productions. 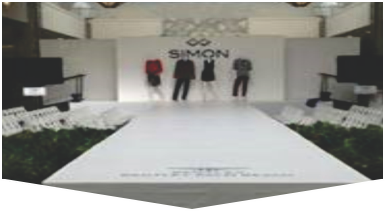 We are a full service production company with a huge inventory of rentals. Our sound rental equipment will make your event unforgettable. Since starting our business in 1996 we've provided clients with outstanding, affordable rentals. You will be very impressed with our crew and our sound equipment. Master Sound Productions is an award-winning production company and we are a certified JBL and DAS retailer. Be sure to read our excellent testimonials on our website. Our friendly crew will facilitate all of your needs and help you select the right sound equipment for your concert. Contact us today to hear more! 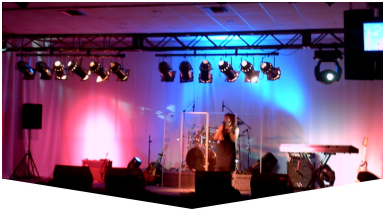 Get your Concert Sound System Rental from Master Sound Productions and your concert will be a huge hit! We carry a large selection of excellent sound equipment for all of your rental needs. All equipment is tested before being delivered to your venue. We will make sure your sound equipment runs perfectly before your big day. Choosing the right sound equipment is very important, so we will help you with everything. Aside from audio equipment we also have video, lighting, and staging equipment. We even have DJ services! Just let us know what you need and our crew will make certain you get it. Contact our staff today to hear more about our sound equipment.